Song of the day: The Screaming Tribesmen – "See The Way"
Some time ago I posted “See The Way”, a nifty little beat number from 1966 by Australian band The Black Diamonds. Well, a few days ago the estimable commenter Prof. Mondo (Hi, Prof!) 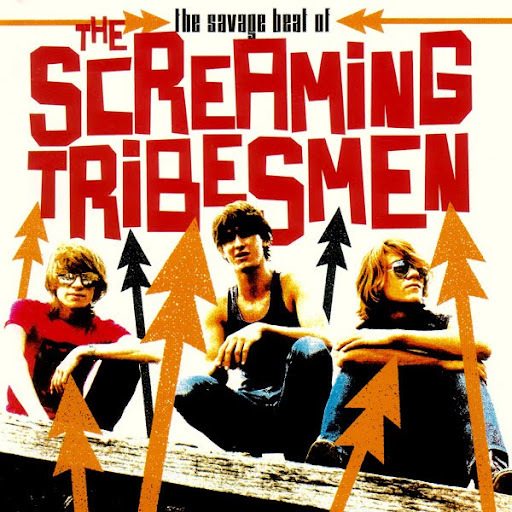 mentioned that “See The Way” may have been covered by 80’s punk band The Screaming Tribesmen. You are currently browsing the archives for the Screaming Tribesmen category.